Starting a business and become successful with it is a big challenge. We all have dreams and we need to strive hard to achieve them. Starting a new business is not a joke. One need to get insight into various complications involved in setting up a new venture. There are many ways on how to start a business but it needs a lot of planning and learning the proper way on how and where to start. You need to have a good business idea in order to become successful with any business endeavor you choose to invest in. The first step in planning on how to start a business is to make a good business plan. Your business plan will serve as the blueprint of your success. It would be safe to assume at the very start that there can never be a solid business plan as there will be a need to continuously review and revising it as you go along. However, a business plan is the basic thing you need as you start a business. It will give you direction on where to go and what you need to accomplish. A good business plan should include the products or services that you want to offer with a detailed description about it. You also need to include a business strategy that would help in marketing your business. The next step is to choose a perfect business location which is easily approachable by your clients. The location should be away from a crowded or busy market. Choose appropriate legal structure for your business. If you are running the business alone then sole proprietorship will be suitable. Partnership, Limited Liability Company (LLC), corporation, S corporation, nonprofit or cooperative are other types of legal structure. Get in touch with your state government to get the license and permit for your business. Get in touch of your friend who is already running a business and ask him/her about the various permit and license needed to start a business. You need to determine the financial capital that you need to allocate for starting a business. You may need to look out for a financier or private investors in case you don’t have enough money to pump into the business. If borrowing from bank, then don’t forget to compare interest rate of different banks before choosing any one of them. You can also look out for government grants that are given to boost the startups. You many even present your idea to any big company who is ready to invest a small percentage in your business. You need to visit companies registrar office and get the name registered for your business. Before selecting the company name, make sure the domain name is available. It would be ideal if your company and domain name are same. Outsource website designing and SEO optimization work to get indexed in Google fast. You need to predict expected operational expenses and make a budget for it as well. If you are planning to make a loan, you should also include this in your business plan. As a matter of fact, if you are getting a loan as business start-up capital, a loan officer will always look for a business plan as the most basic requirement they need to process your application. Make a forecast on the expenses you should expect to spend as you start to operate. You can outsource the recruitment part to companies that outsource candidates. Select the best employees for your company. Since your business will be on small scale in beginning, so it is recommended to hire personnel who can do multitasking. Hiring a separate person for each task will unnecessarily increase your expenses. When you start a business it is important to know what you really want to market. It should be something that you like to do or within your area of expertise. If you are not sure what product or service to market, your best bet would be to find something that the public needs and willing to spend money for. It would be wrong to assume however that marketing a product which you as the business owner like will guarantee you good profits. What you may like or want might be something that the public do not want in general or will want to pay for. It is therefore wiser to make a feasible study on the market or industry that you want to venture in before you decide. Once it is settled that you finally found the ideal product or service for your business, your next step is to plan on how to market them. 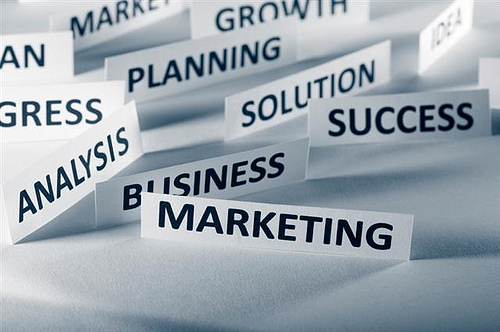 Marketing strategy is an important aspect of any business. 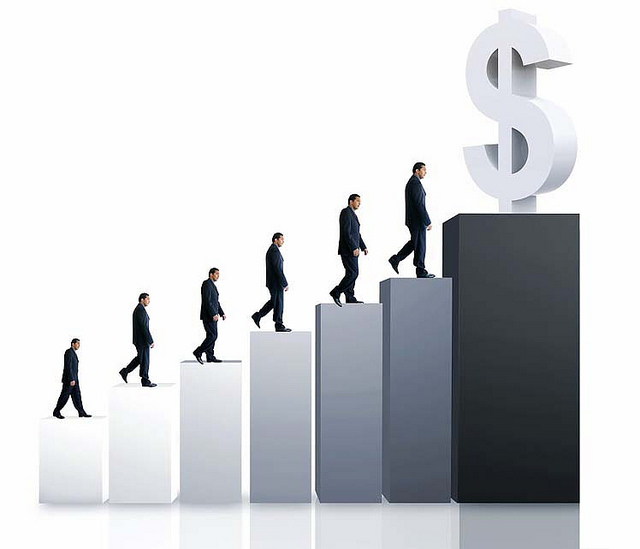 The major objective of all business ventures is to generate profit. You can only successfully do so through a good marketing strategy. One way to make your products and services known to the public is to pick right form of advertising. You can make brochures that would showcase what you can offer to your potential customers. Owning a website is a good way to obtain wider range of your market. You can do business beyond geographical boundaries with an e-commerce website that uses shopping cart and online payment methods. The Internet is a powerful platform to use for marketing products so make sure to use of it. It is a wise step to start small and learn the industry of your market as you go along. Smaller scaled businesses will incur lesser overhead costs and it is a good way to start a business. As you start your business you are at the stage of trial and error. Do not be demoralized if you happen to find failure but rather learn from your mistakes. This will help make you a seasoned entrepreneur in time. There is no shortcut to success when doing business. You have to learn and improve as you go on step by step in order to improve your ability to start and manage your business efficiently.